Lineage testing can trace ancestry back to real people who carried a particular DNA type throughout prehistory until today. DNA tests to ascertain ancestry are now exploding in popularity. DNA testing is also the most effective means to solve crimes. By using DNA, deoxyribonucleic acid, technology, any person’s identity can be established without doubt. DNA tests have now become a very popular tool for genealogists looking for additional evidence to help verify family trees. DNA tests can also help establish paternal and maternal ancestries, and there are also tests that can help determine whether a person is of African, Asian, European or Native American descent. Some of the newer genetic tests can even provide insight into possible inherited traits and disease risk. Many of us are interested in having our DNA tested to learn more about our origins and ancestors. A DNA test is an analysis of DNA strands to identify matching markers among ancestral strands. In other words, a DNA test informs where you come from. Strand markers are used to compare your DNA to other strands and identify whether or not you’re related to another person or ethnic group. This can help you find family, and trace your lineage through time. DNA testing is allowing people to uncover information about their genetic ancestry and find out where their ancestors came from. 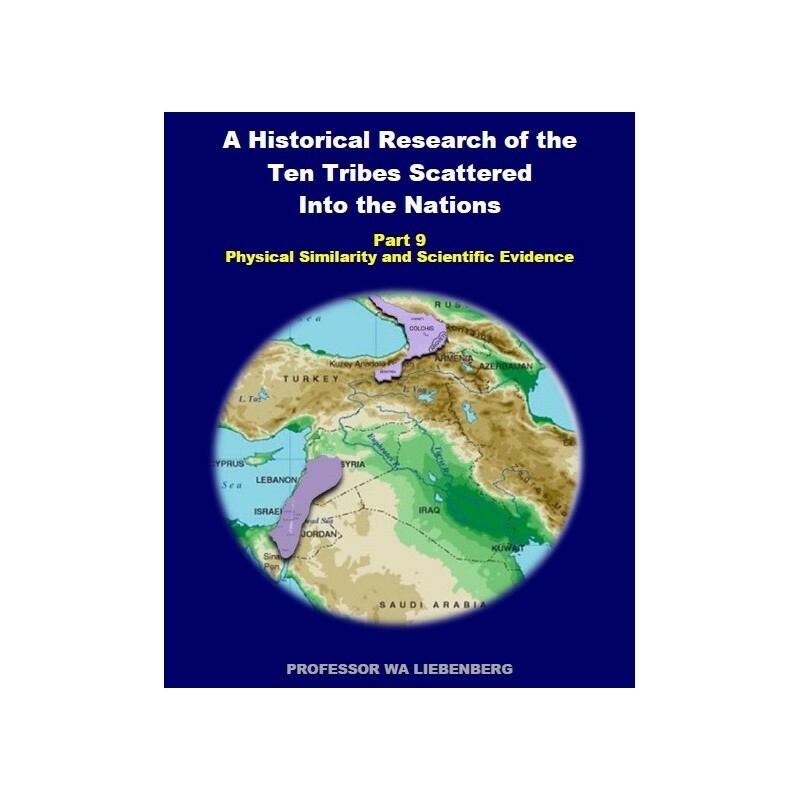 In this part of our research we will focus on the physical similarity and scientific evidence to prove the presence of the Ten Tribes in the Georgian Caucasus area, specifically to prove Arsareth’s location, and to confirm what was presented in the previous scientific research sections. Why Would Someone Want to Use DNA for Genealogy? What Is a Haplogroup and How Does It Work? Are There Male and Female Haplogroups? What Haplotypes Are Identified in the Male and Female Haplogroups? What Is the Jews’ Haplogroup? What Are the 'J' and 'E' Haplotypes? 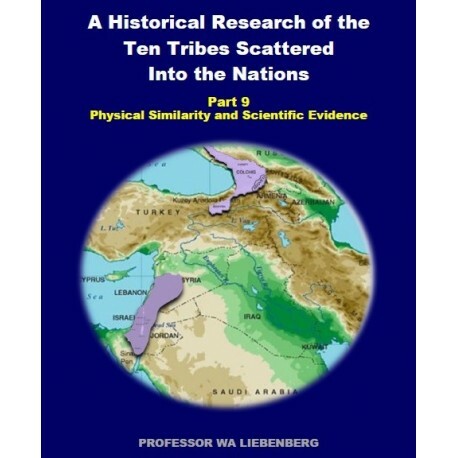 Why is Genetic Studies On the Israelites Important?